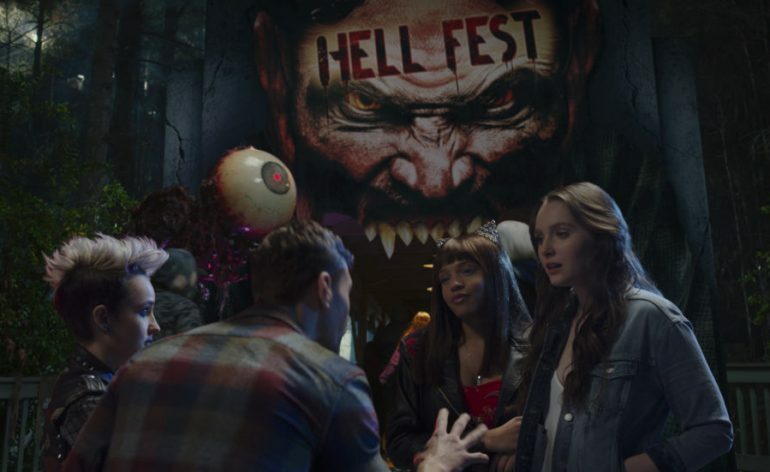 More Hell Fest news and trailer!! 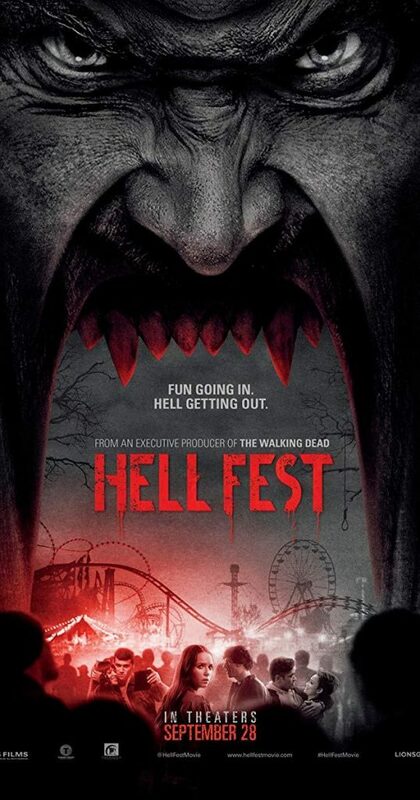 Hell Fest is directed by: Gregory Plotkin (Get Out, Happy Death Day). 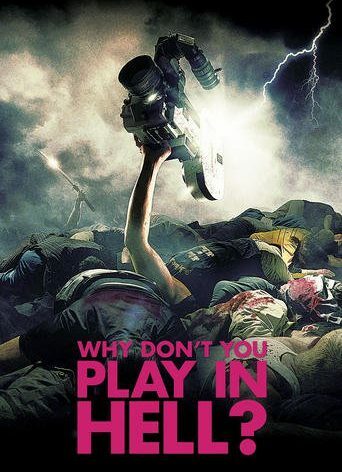 Written by: Seth M. Sherwood (Leatherface, London Has Fallen), Blair Butler (Polaroid, The Whole Ten Yards) from a story by William Penick & Chris Sey. Produced by: Gale Anne Hurd (“The Walking Dead”, “Hunters”), Tucker Tooley (Masterminds, The Space Between Us). Starring: Amy Forsyth (“Rise”, “Channel Zero”), Reign Edwards (“The Bold and The Beautiful”, “MacGyver”), Bex Taylor-Klaus (“Voltron”, “Scream: The TV Series”). 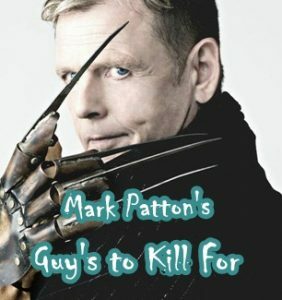 Gruemonkey’s interview with Matt Mercurio (Hell Fest, Black Lightning)! !